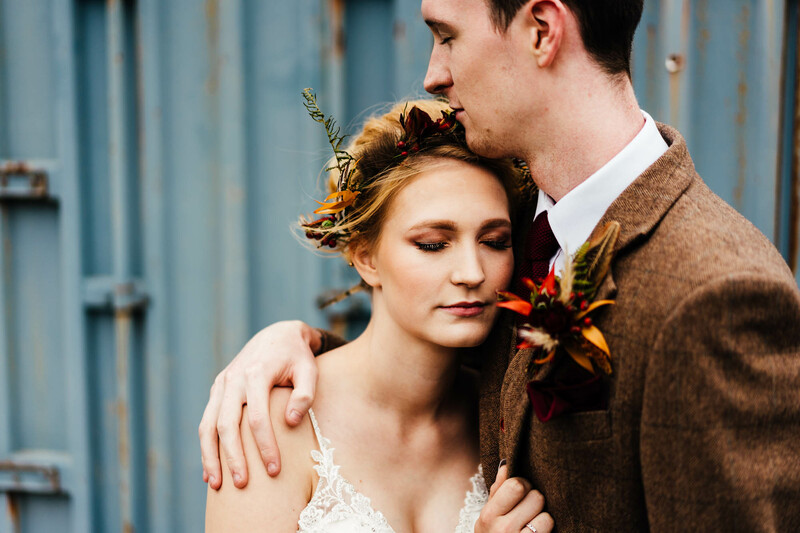 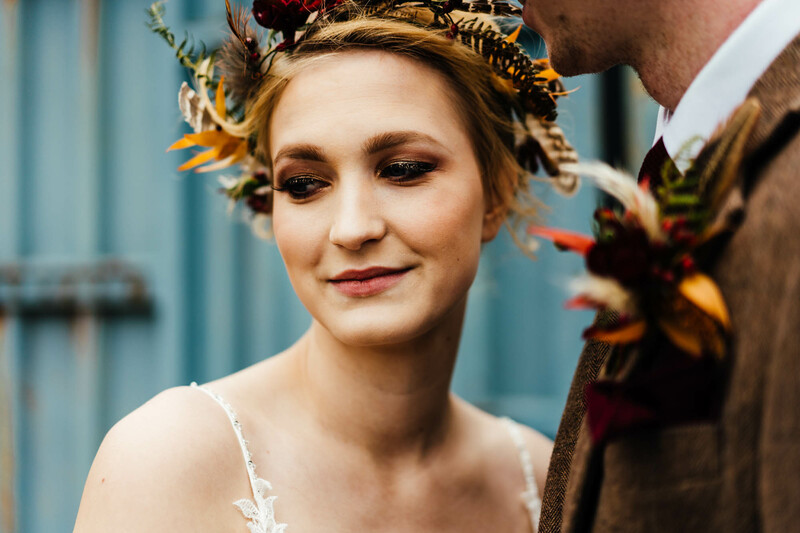 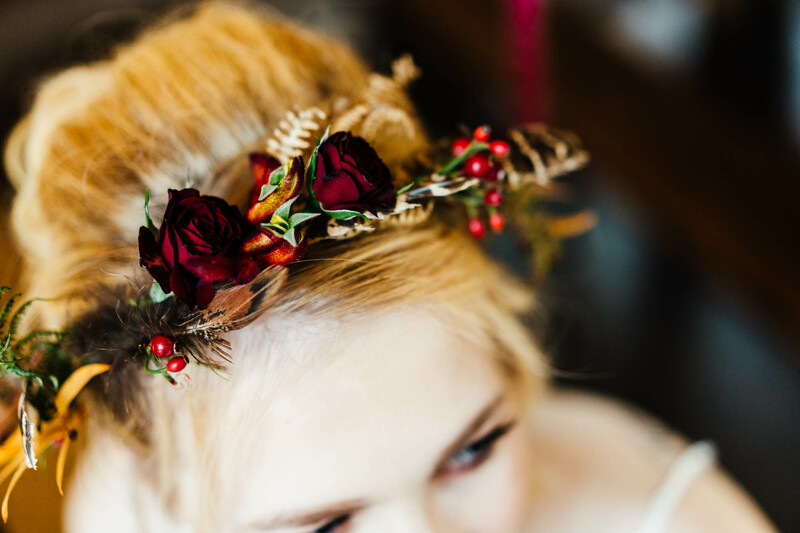 At the back end of last year I was invited to shoot a styled shoot at Huntsmill Farm, just over the border in Buckinghamshire. 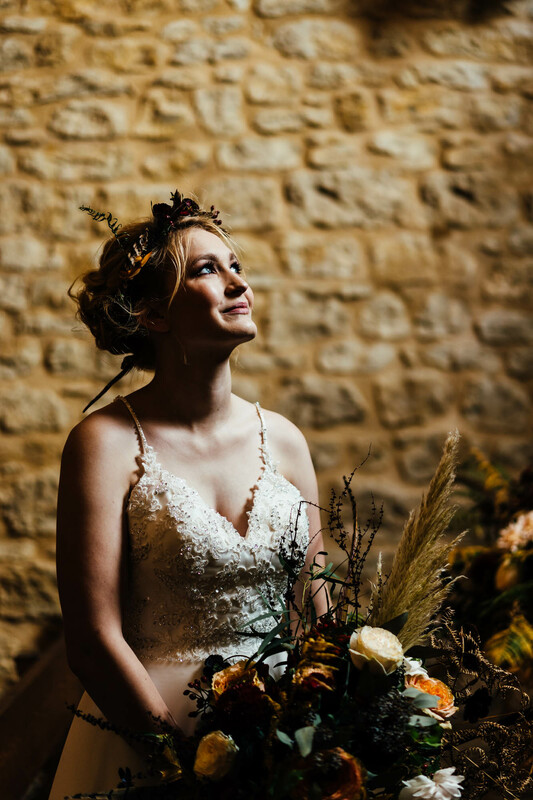 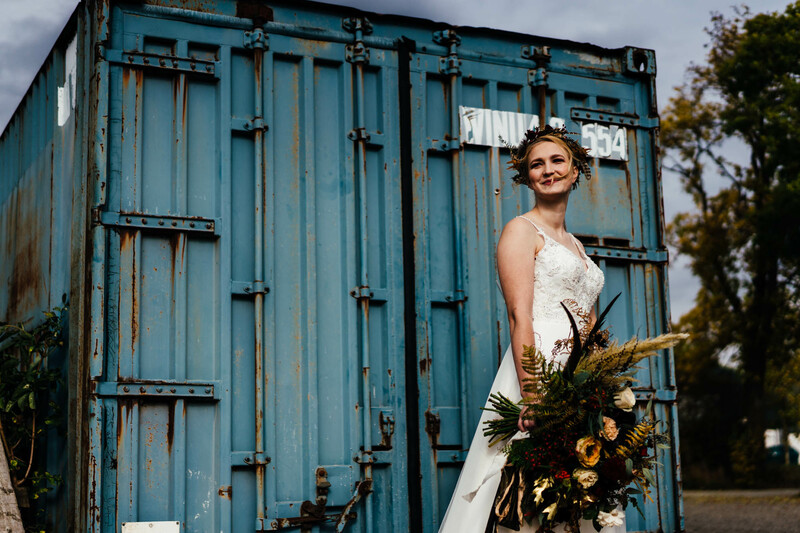 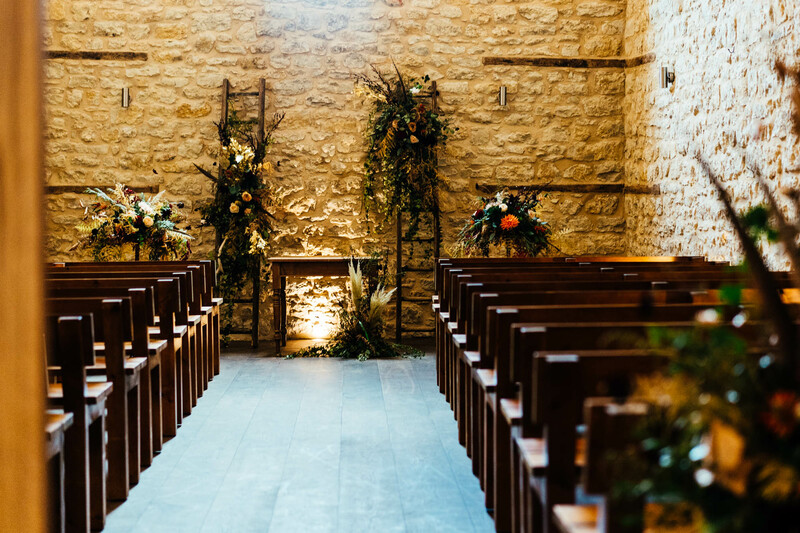 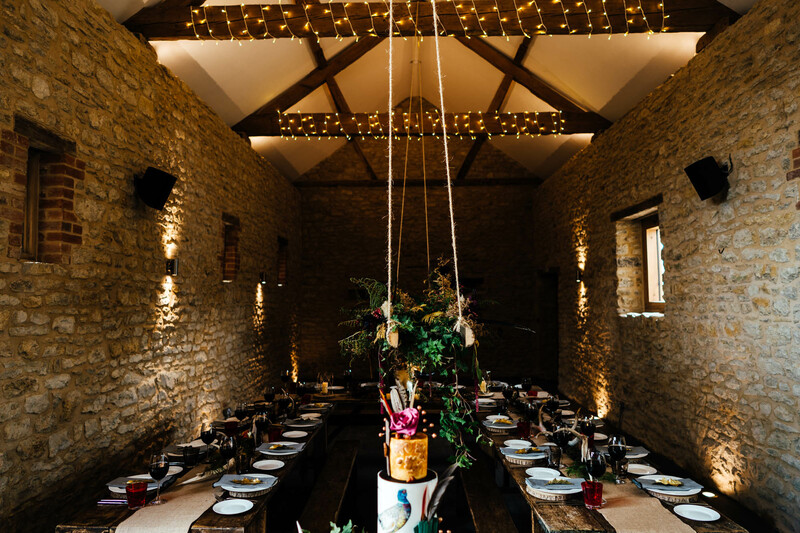 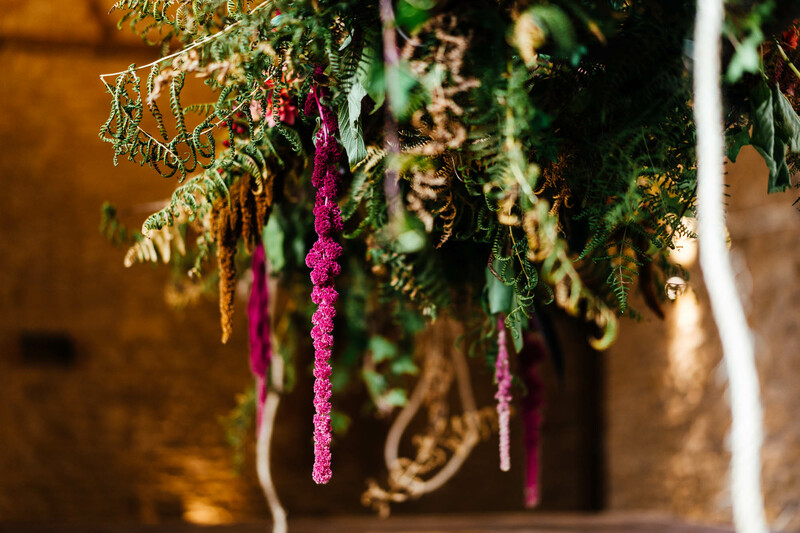 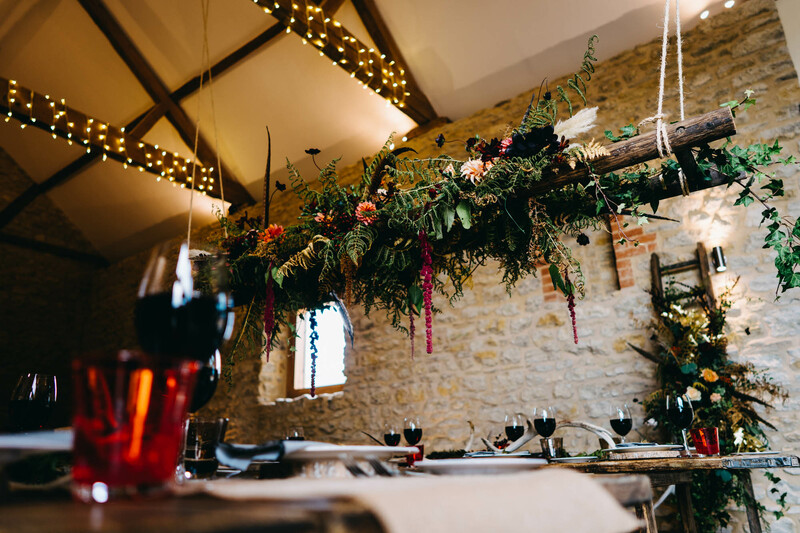 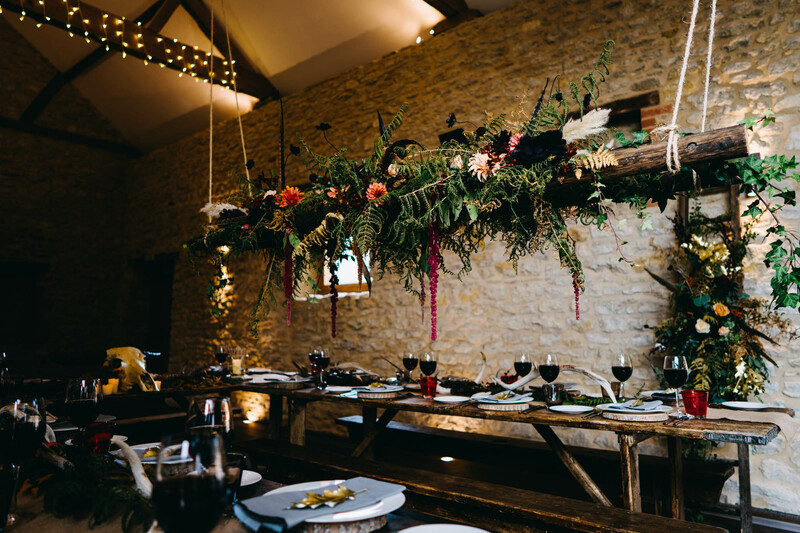 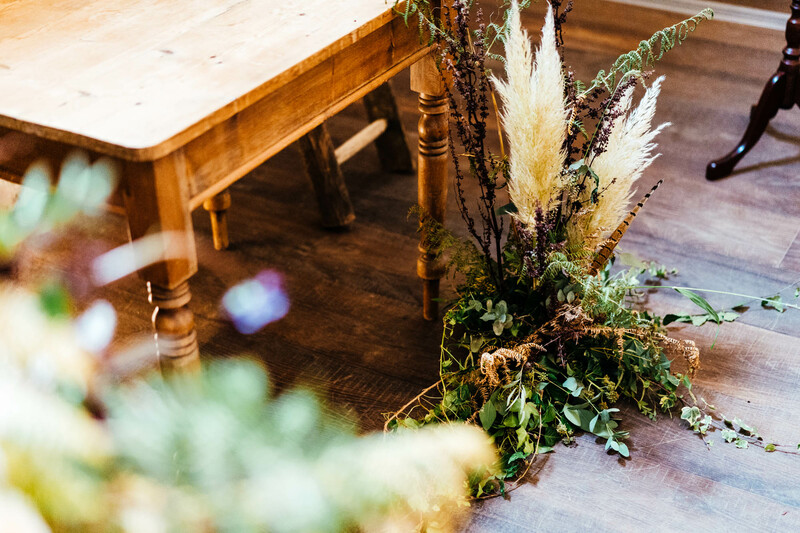 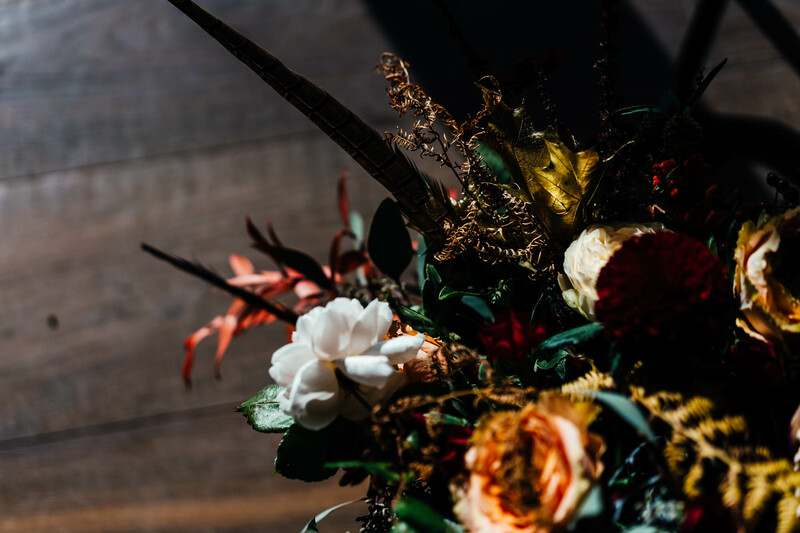 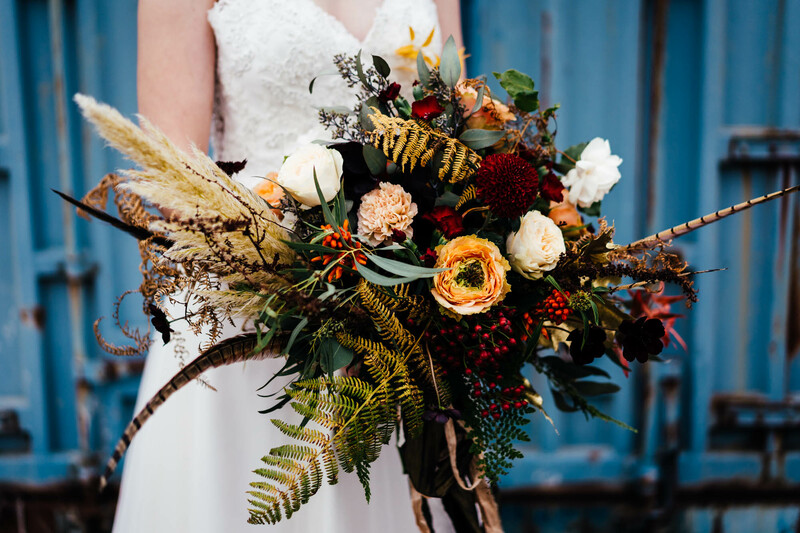 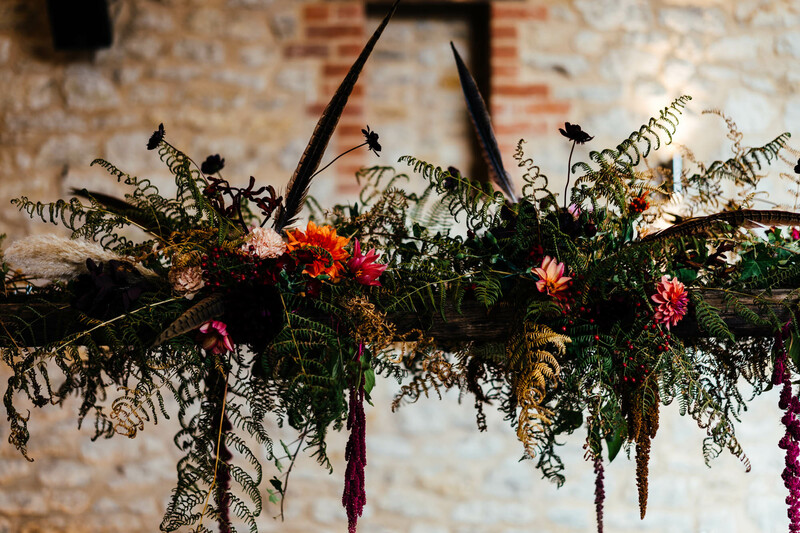 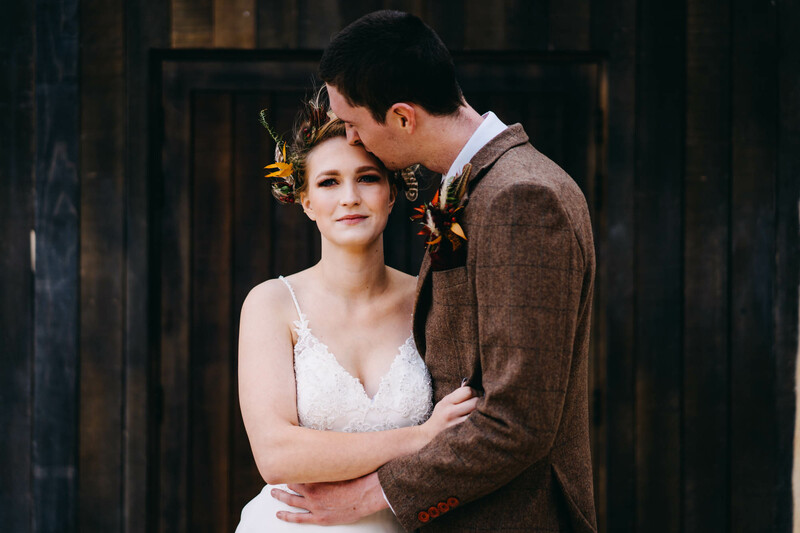 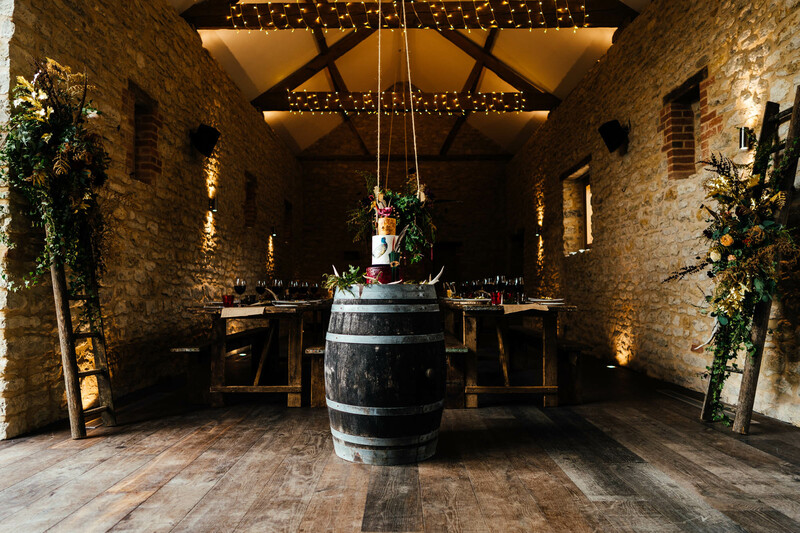 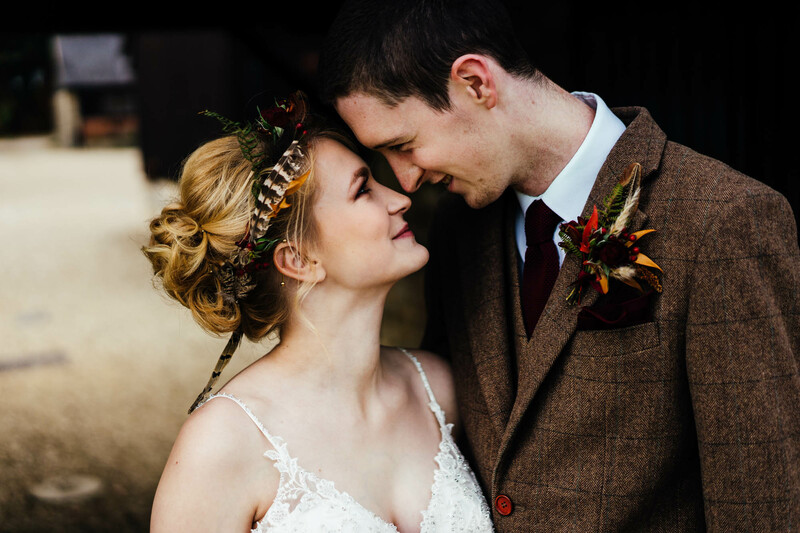 Although they’ve been hosting weddings at Huntsmill Farm for a while now, they recently restored their barns and have transformed their space into an incredible barn wedding venue full of rustic charm ready for couples to make their own. 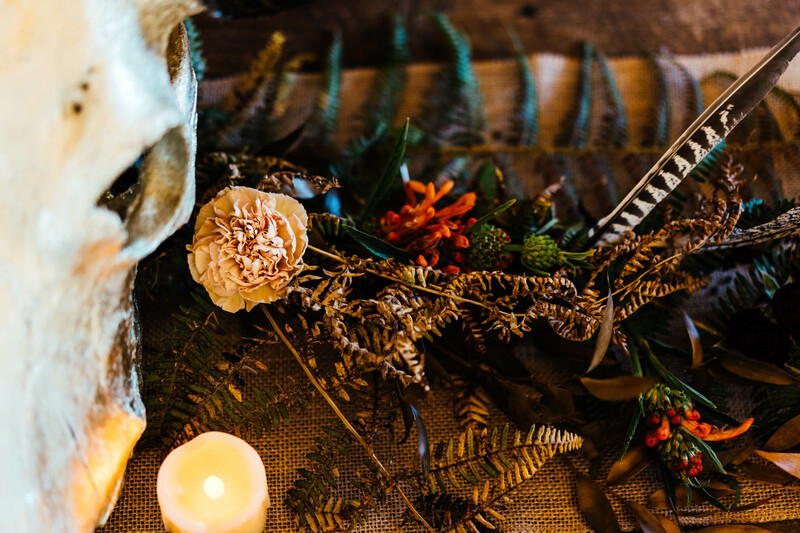 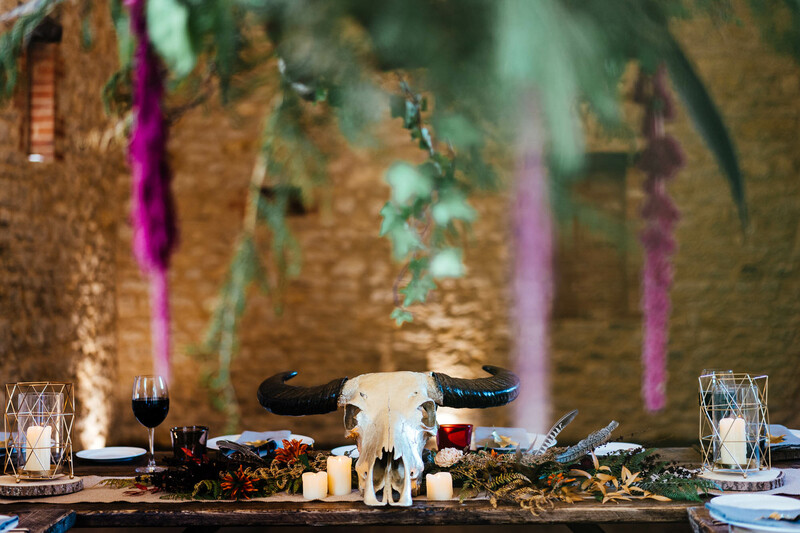 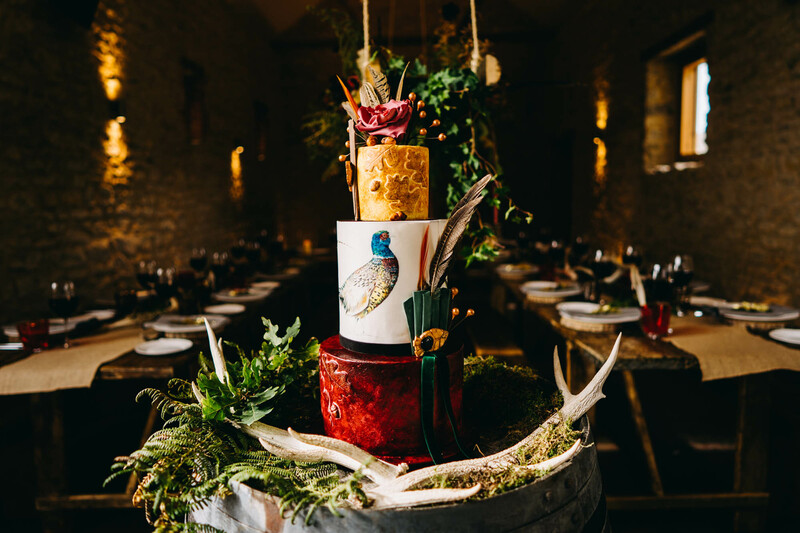 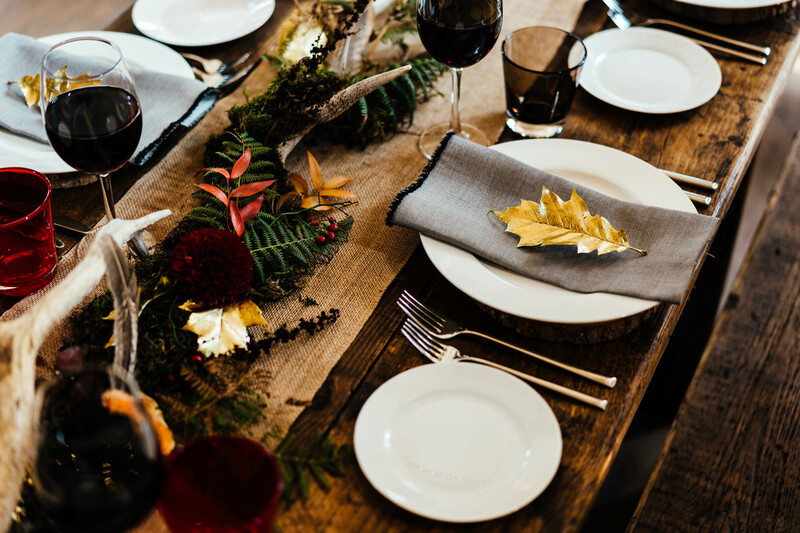 A little bit of brain storming with Beau Bright Events quickly lead us to a gamey, rustic, opulent autumnal theme and in no time at all we had a Pinterest board up and running full of inspiration… Needless to say, with the list of suppliers we had working with us we were able to translate all our ideas into a reality, so it seemed a shame not to share the results. 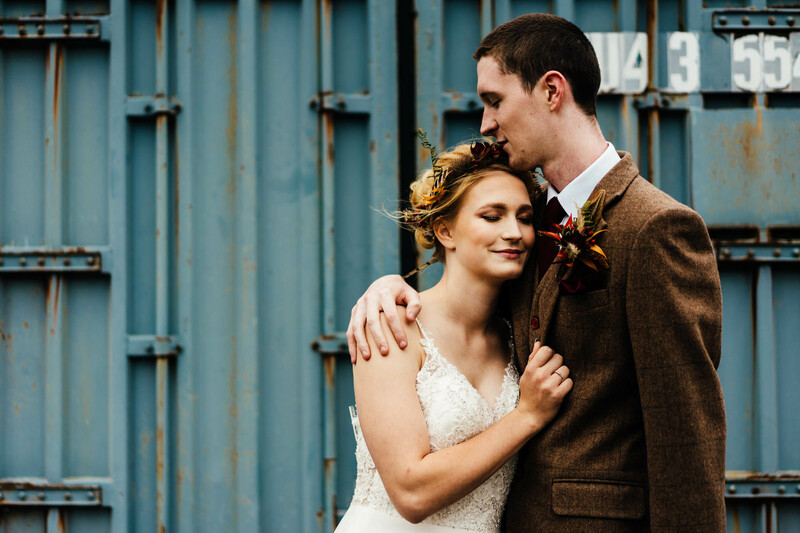 Jade + Tony, our models, aren’t real models… They’re just a lovely real couple who threw themselves in and the images of them feel so much more authentic. 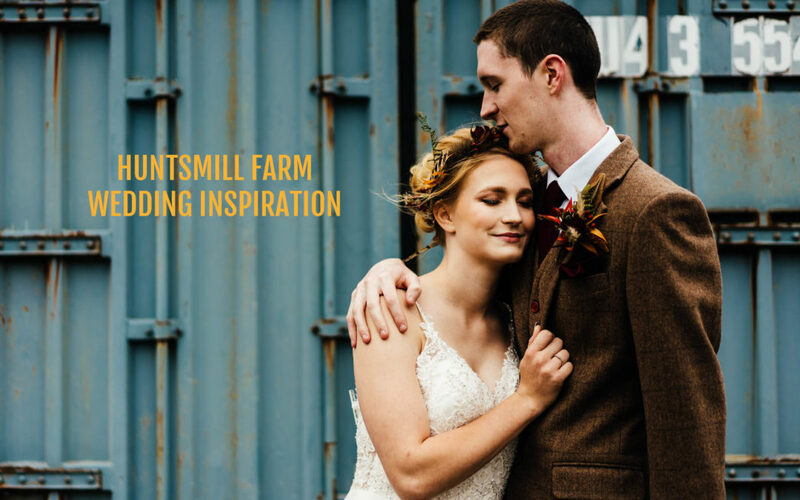 I’m incredibly lucky to have been invited to be a supplier at Huntsmill Farm, and I’m mega excited to be shooting my first wedding there in September. 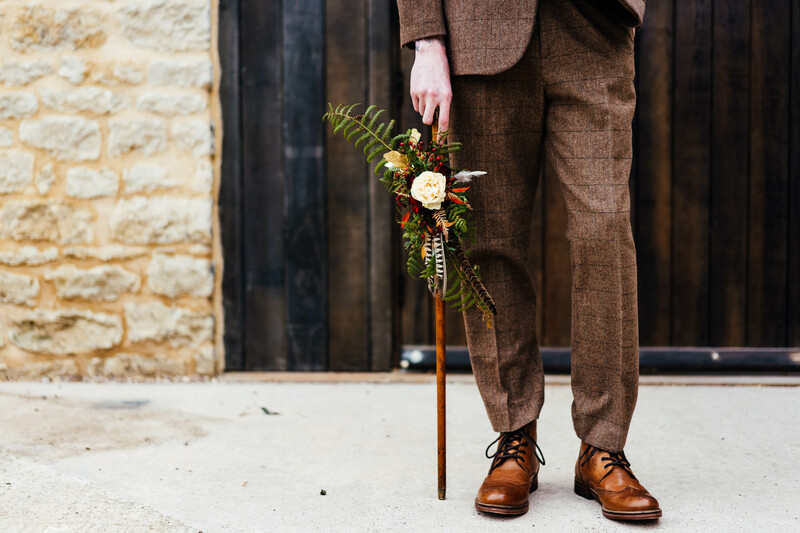 Pop your feet up at get some wedding inspiration right here, and do check out the other suppliers who worked on this one too.